Well done NL - it's good to see that you have used a different tool to present your ideas. Is this Comic Life? 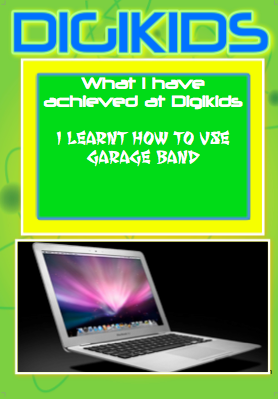 So glad you enjoyed learning about Garageband this year - maybe we will do some more next year?